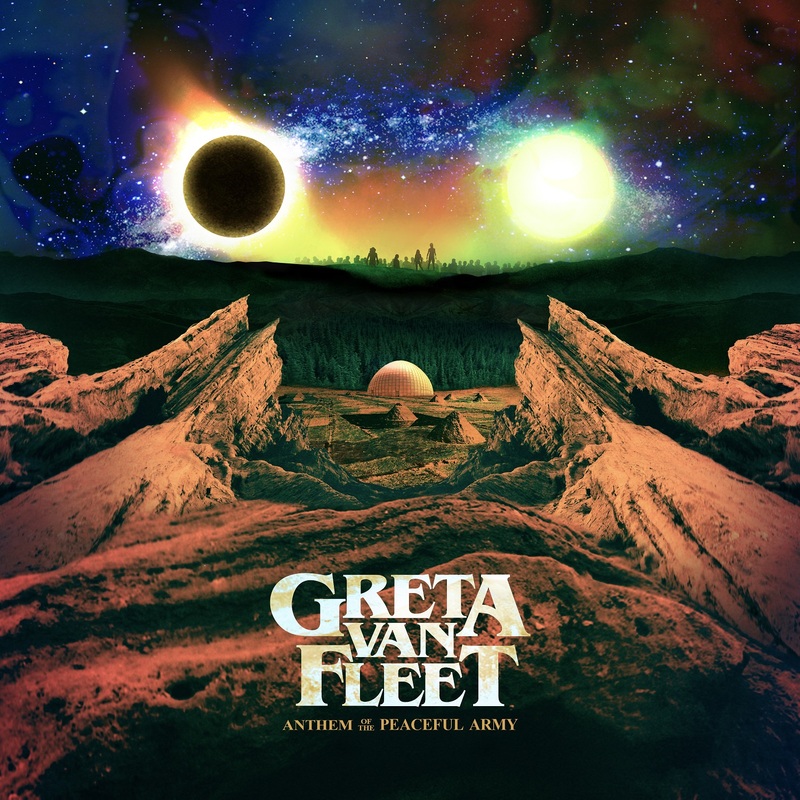 Greta Van Fleet – Jake Kiszka/guitars, Sam Kiszka/bass & keys, Josh Kiszka/vocals, and Danny Wagner/drums – is very proud to announce the upcoming release of the band’s debut album, Anthem of The Peaceful Army, due out October 19 on Lava/Republic Records. The album is available for pre-order now by going here HERE. Fans who pre-order the album will receive an instant grat track, the brand new song “Watching Over,” that you can check out here HERE.